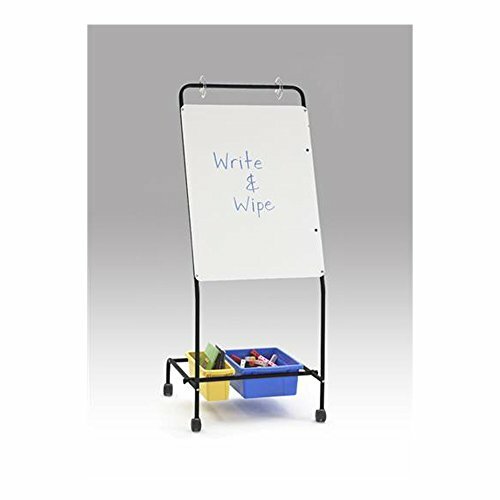 Dry erase whiteboard for wipe-on-wipe-off lessons. Snap-on chart paper hooks for class discussions. Adjustable bottom bar to accommodate various tub sizes (tubs are not included). Four 2″ casters (two locking) to keep the stand in place. 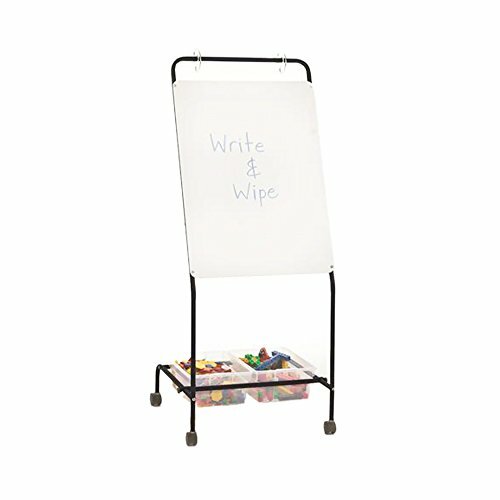 Built for flexibility and value, the Basic Chart Stand is an economical choice for budget concise classrooms. 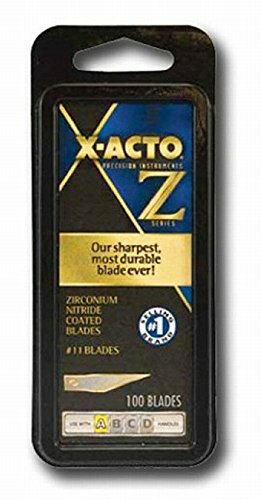 Frame Measures 24″W x 24″D x 59″H. 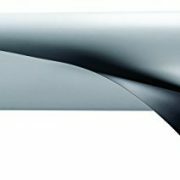 Whiteboard Measures 24″W x 32″H. Dimensional Weight: 18 lbs.